This workshop will share three idea-generating strategies that can jumpstart your writing and build the fluency needed to be successful. Dannelle D. Stevens is a Professor of Curriculum and Instruction at Portland State University. Her research and writing interests lie in studying and writing about ways for all educators to be more effective and productive. 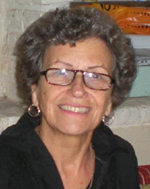 She has written numerous articles and co-authored four books, including Journal Keeping: How to Use Reflective Writing for Learning, Teaching, Professional Insight and Positive Change and Introduction to Rubrics, An Assessment Tool To Save Grading Time, Convey Effective Feedback, and Promote Student Learning. 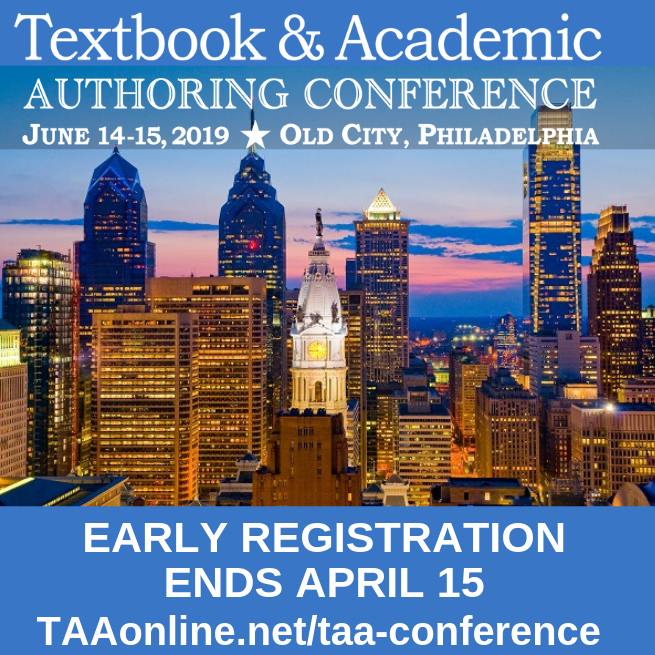 TAA can help your faculty move from writing to publication by sponsoring an expert-led workshop in textbook and academic writing at your institution. TAA's sponsorship covers the majority of the cost of bringing the presenter to your institution, including speaker fees and travel costs. The host institution is responsible for a fee of $1,850, which includes up to 100 TAA faculty memberships, available to faculty whether or not they attend the workshop. 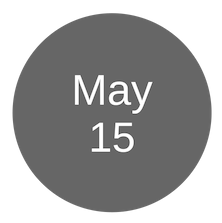 TAA provides an online institutional membership application process which makes joining TAA easy for both the institution and faculty. These workshops are offered on a first-come first-serve basis until program funding has been exhausted.